You can stand in the street an point at the sky as long as you like but most people will just go Bah, Bah and walk away looking perplexed, but show them a Time Lapse film of the trails being dumped, spreading and covering a sky until it is grey and they take notice. We are not suggesting you abandon traditional methods, just that you consider investing in one of these cameras. If you decide to buy one, you may get a discount if you mention buy provigil reddit buy prednisone for pets Look-Up.org.uk as we are currently negotiating a deal with Brinno UK to offer them slightly cheaper and with our website address in the image. Anyhow, us aside, get out there and get filming. Once you have the camera it is free and out of every few you do you will get a real classic. Incontrovertible proof that planes now control our weather. With the summer coming up again soon, we will have ample opportunity to film the first trails of the day being laid so we can prove to people that our skies are being made grey by aviation, and even of they can’t bring themselves to accept the truth, that the trails are not natural, they will have to get on board to stop them anyway because even if they were natural, they are blocking our sunshine and that is harmful and unacceptable. 2016 is the year for action. Please get your arses off of Fakebook and out there doing something worthwhile. We have tried the cheaper one and it really is not worth it. 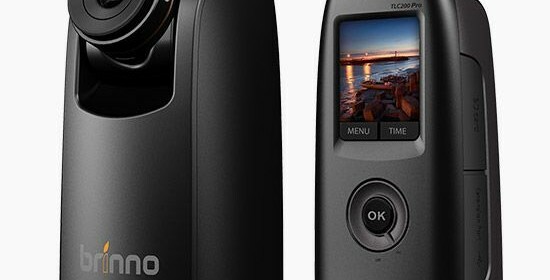 The Brinno TLC200Pro camera gives far better results, and we are still talking less than £200. That’s a small investment to be able to prove our case. Enjoy the films and let’s do this folks.